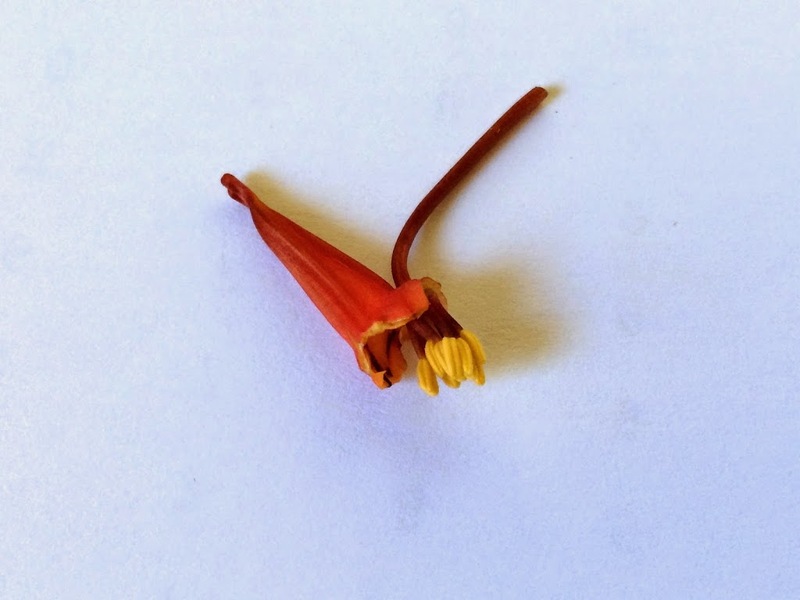 In the northern hemisphere, outside of the tropics, where day length exceeds about 13 hours, we’re just entering the part of the year when mashua (Tropaeolum tuberosum) flowers. Some varieties are starting now, while others won’t begin until after the autumn equinox (September 23). Most commonly, mashua self pollinates, because it begins to shed viable pollen before the flower opens. In many ways, that is a good thing. 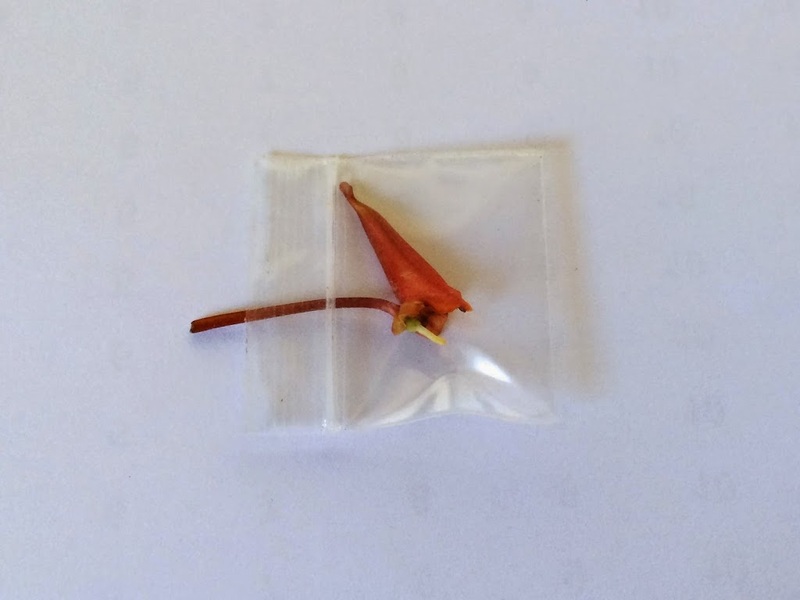 If you have one variety of mashua and a long enough frost-free autumn, you can obtain seed without doing anything but waiting to collect them. Because mashua is a tetraploid, you can also count on some variability in the progeny even when seeds result from self-pollination. But if you want maximum variability, you need cross pollination. 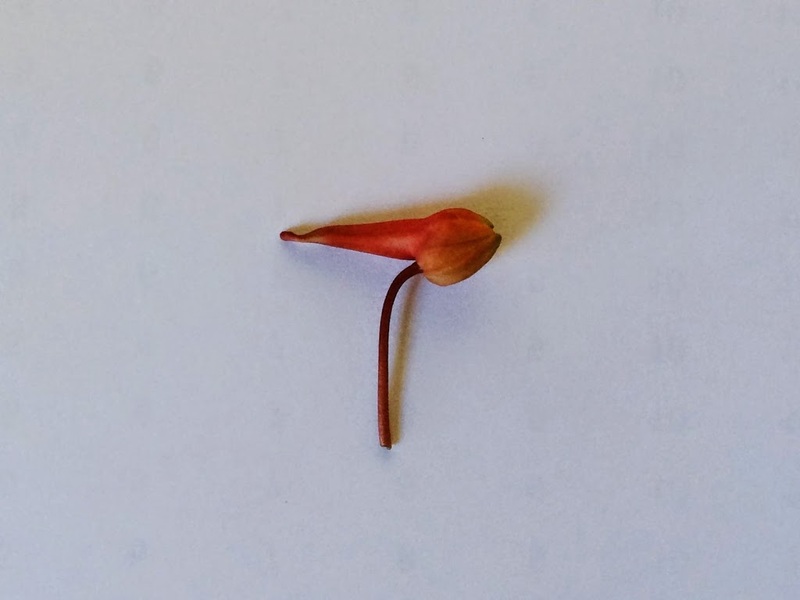 If you do nothing and you have multiple varieties of mashua flowering at the same time, you may get a little crossed seed, because mashua pollen is not at peak viability when the flower opens. That means that there is a short window, perhaps a day, when natural pollinators may give you some crosses, but you will have a few crossed seeds mixed in with a lot of self-pollinated seeds, which is not ideal. To get purely cross-pollinated seeds, we must turn to a tried and true plant breeding technique: emasculation. First, observe your mashua flowers for a few days. You want to find flowers at the stage about 24 hours before they open and the easiest way to learn what they look like is just to watch them open for a little while. The next part is a bit barbarous. Don’t let your seedlings watch. Remove the sepals and petals. It is easy enough just to rip them off with tweezers, although you can use a razor knife if you are fastidious. This exposes the stamens, which should not yet be shedding pollen. If you touch them with a figertip and see pollen, you’re too late. Use tweezers to pull them out or snip the filaments with small scizzors. 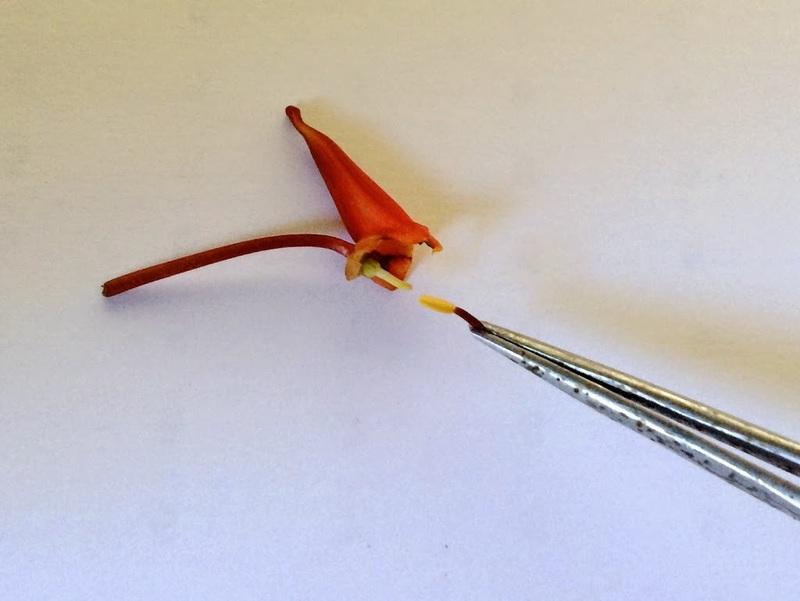 Be careful, as the stigma is hidden in the middle of the stamens and you don’t want to remove it. One you have removed the stamens, the stigma is exposed. The flower is now ready for pollination, but results seem to be better after 24 hours. I bag them until the next morning and then transfer pollen to the stigma. 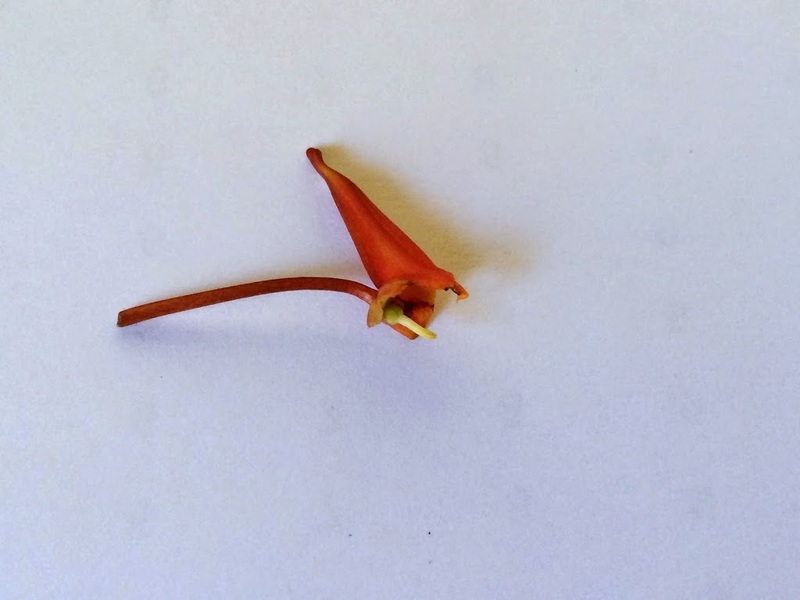 To pollinate, find a flower that has already opened and pluck one of the stamens. Give it a little rub against the stigma and your job is done. You can also use a brush in order to leave the stamen on the other flower, but mashua makes so many flowers that I don’t lack for stamens to use. I put the plastic bag back over the flower when done to protect it. If all goes well, you will spot seed pods forming within a week and in about five weeks you will have seeds. You might wonder why it is worth going to this effort. Asking someone who breeds plants this question is kind of like asking a mountain climber why he climbs mountains. Answer: Because it is there. You don’t really need a reason or even a goal in breeding plants; sometimes it is just to see what happy accidents nature has in store. That said, mashua is a particularly interesting plant for the breeder because it combines strongly appealing and unappealing traits. On the positive side, it is vigorous, pest-resistant, and produces a large amount of food in a small amount of space. On the negative side, like many other Andean root crops, most varieties don’t produce tubers until late in the season outside the tropics and, frankly, most varieties don’t taste very good. That said, some mild varieties taste a lot like turnip and at least one variety (Ken Aslet) begins to form tubers earlier in the season. So, while I’m open to any happy accidents that result from mashua breeding, my main goal is to produce a variety that is both early and mild-tasting. These traits already exist; how hard could it be to get them into the same package? 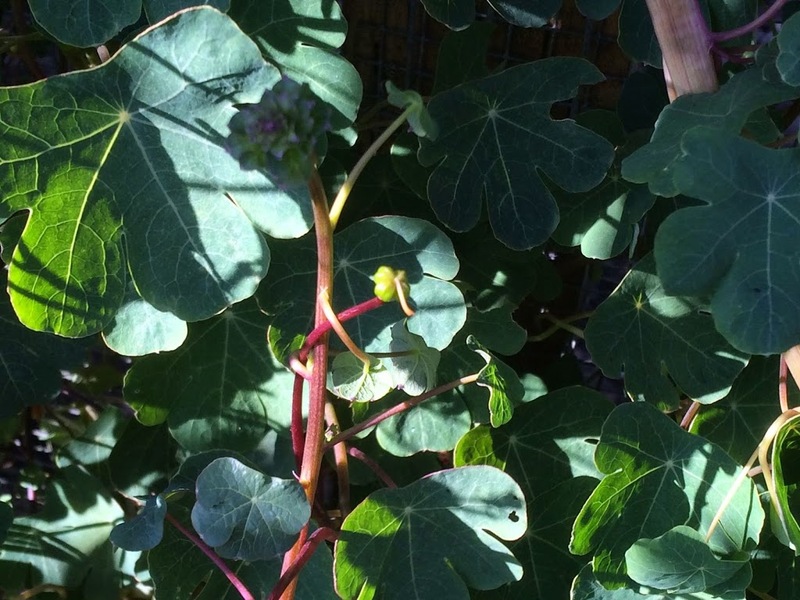 This entry was posted in Blog, mashua (Tropaeolum tuberosum). Bookmark the permalink. Ulluco: Ulluco Seed 2: This Time It’s Boring!